It’s been nearly a week since Republican Senator Rob Portman announced his support for gay marriage. Days later, former Secretary of State Hillary Clinton did the same in this video. Clinton had previously supported civil unions. And if that weren’t enough, The Washington Post released a poll showing support for gay marriage is at an all time high, with 58% in favor. With support at an astonishing 81% for 18-29 year-olds, George Will’s comment that “Opposition to gay marriage is literally dying” is dead on: the only age group with a majority against it are those aged 65 and older. I am astonished at the pace in which attitudes have shifted. As many others have mentioned, marriage on the ballot in a number of states helped George Bush to win in 2004, just over eight years ago. 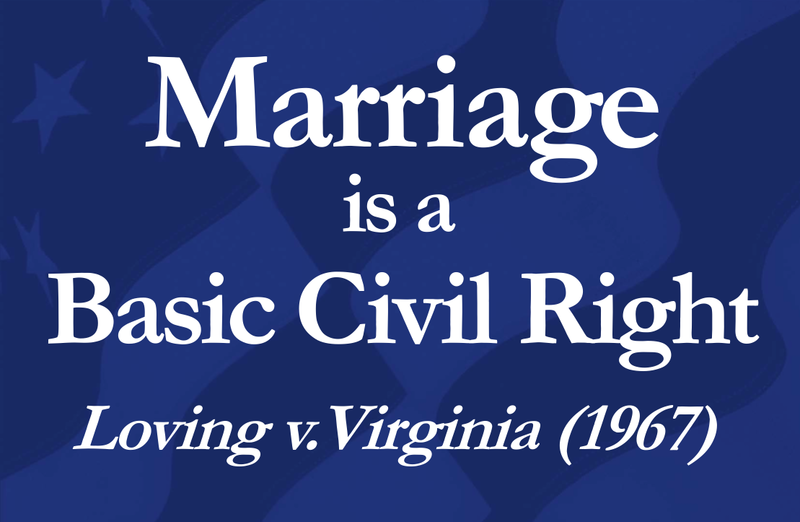 Virginia passed its own constitutional amendment defining marriage two years later. At the time, I thought it would be a generation or more before our nation moved towards marriage equality. And I thought I’d not live to see it. In the coming months, the Supreme Court will render decisions on a couple of cases that will impact marriage equality. I hope they make decisions that will be in favor. 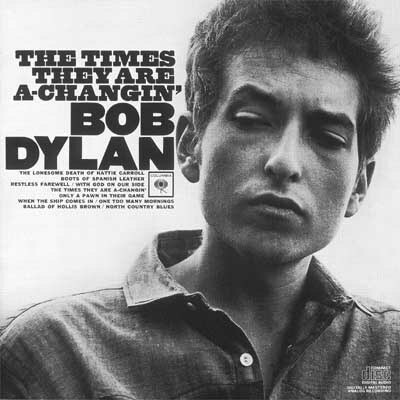 The times they are a-changin’ – Good. Those of us on the right who support gay-marriage are getting emboldened to speak up more and more. I, like you, never thought the shift in attitudes would happen so quickly. I’ll bet you live to see it in Virginia. Freedom (to live as you please) is popular.